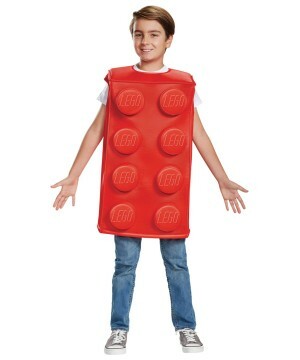 Lego Brick Childs Costume. 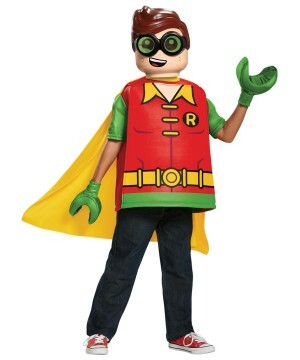 Includes one constructed tunic. Available in boy sizes Small (4-6), Medium (7-8) and Large (10-12). 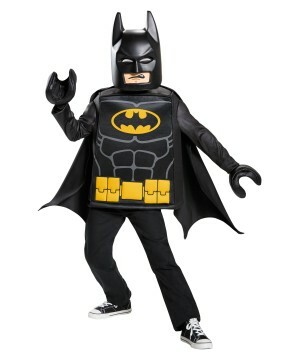 For generations Legos have been recognized as being one of the most popular toys ever, activating the imagination and providing hours of fun. 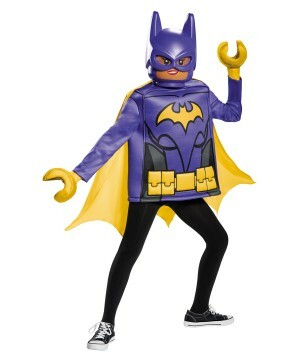 Now your child can dress as his favorite fun toy. 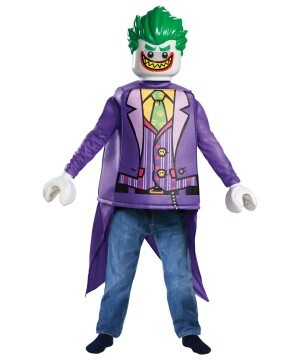 Costume contains constructed tunic. 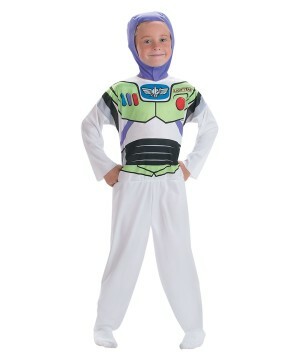 Available in boy sizes Small (4-6), Medium (7-8) and Large (10-12). 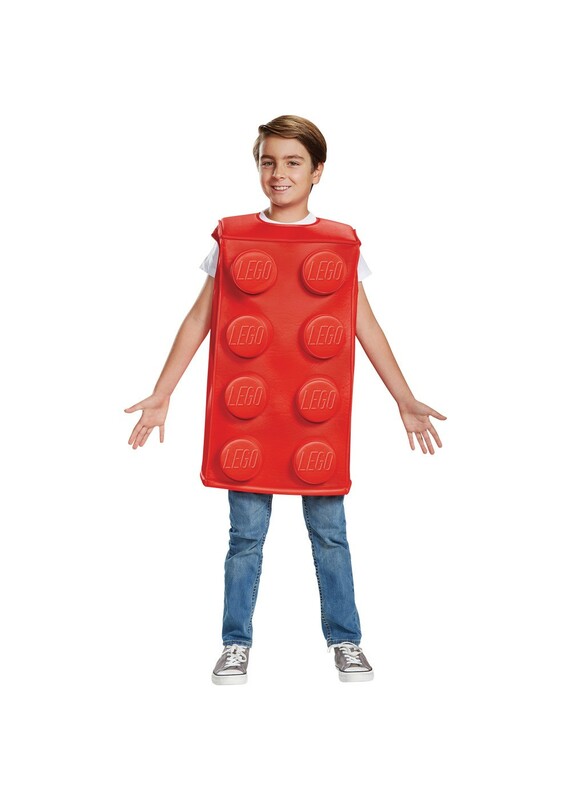 Review(s) for " Lego Brick Boys Costume"